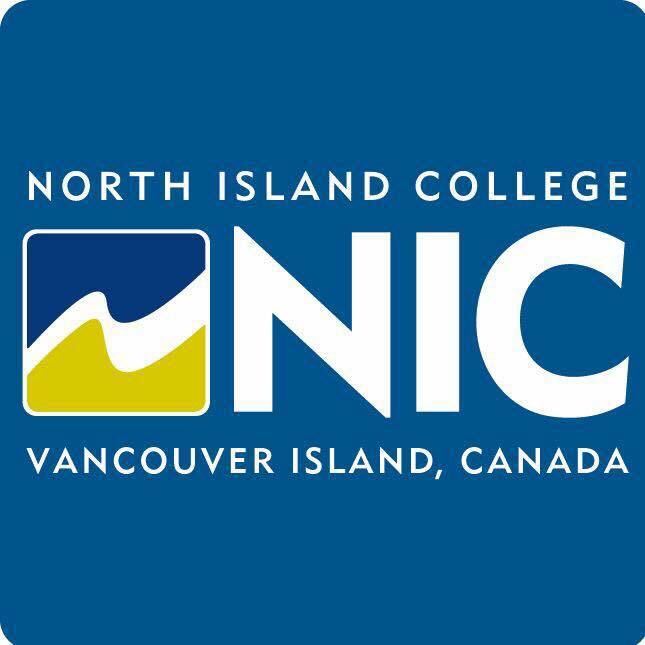 COURTENAY B.C- North Island College students will have more places across the world to study thanks to a new agreement. According to a media release, The University Mobility in Asia and the Pacific (UMAP) Multilateral Student Exchange Program is an international agreement that streamlines the study abroad process for over 500 institutions. The UMAP includes a variety of study abroad options, from semester-long exchanges and summer programs, to short-term opportunities. 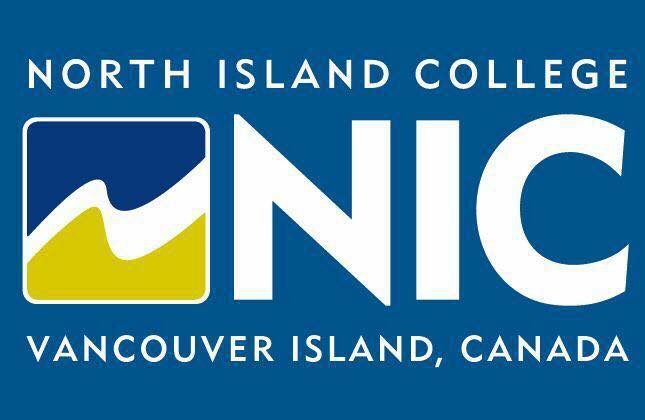 Jennifer Barth is the Manager of Operations at the Office of Global Engagement for North Island College, and says if students are interested, the college will work with them every step of the way. “We would begin process of working with the student in first identifying the location, and then finding an institution inside UMAP that they want to go to that best suits their needs,” said Barth. Barth added that NIC has been hoping to expand the program for a while. Students that are part of the program would only pay NIC’s tuition fees, and not the international fees when they are studying abroad. Barth also said that if students want to get involved with the program, it’s a great way to learn, but also to travel.